PES 2014: Data Pack 3 delayed after Konami confirm "technical problems"
The PES Team have revealed the third Data Pack of the season will be released this month for PES 2014. Although no exact release date has been confirmed yet, Konami are clearly in a festive mood; announcing a another Data Pack just a day after the arrival of 3 new kit packs. 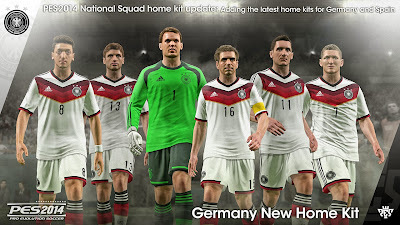 As well as updating the home kits of the German and Spanish national teams, DP3 should also unlock two new stadiums. 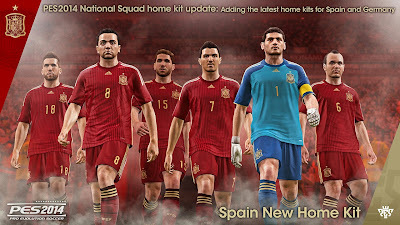 Whether Konami has more content lined up for DP3 - such as additional 2014 World Cup strips - is unconfirmed as of this moment. 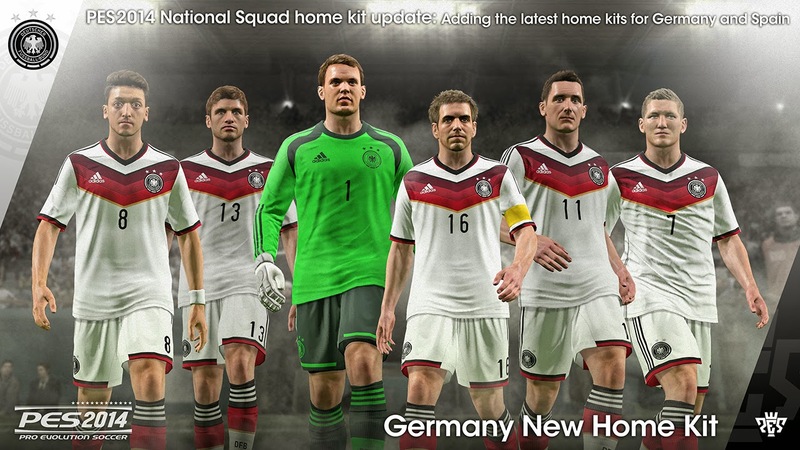 Update - Friday 3rd January: The PES Team have confirmed that Data Pack 3 has been delayed after "technical problems". As of yet, no revised release dates have been announced for either DP3 or Patch 1.06 for the console versions.